Grade B stock is in an okay to good condition, will show signs of use to the rear casing and scratches on screen. See below for a more detailed description. 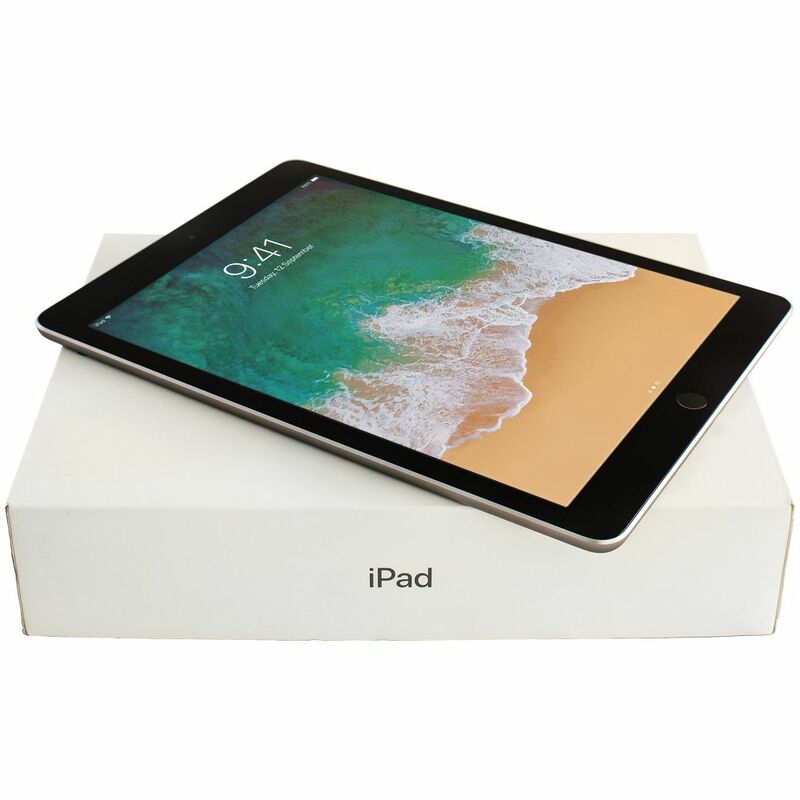 The Apple iPad Air 2 is a excellent device with many improvements from the first generaion iPad Air! Featuring an all new thin and light design, an 8 megapixel rear mounted iSight camera and a 1.2 megapixel FaceTime HD camera. With up to 10 hours of battery life, this makes a great companion for your school, home and the workplace! Our Grade B stock is in an okay to good condition and made to look as close to new as possible. It will have some marks or dents and show signs of use on the back. It will also have some scratches on the screen. All of our stock goes through thorough testing according to our Q20 Promise and is backed by a 12 month comprehensive warranty.